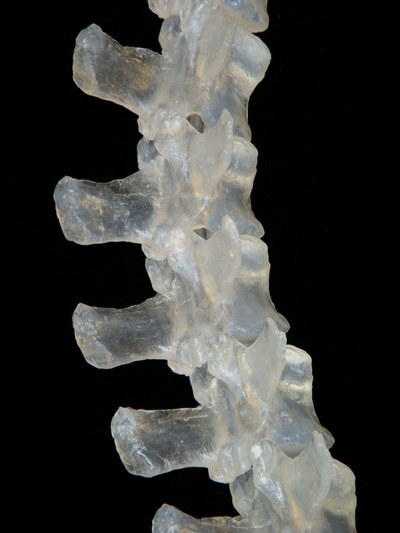 I am converting scientific research and procedures into an artistic practice. 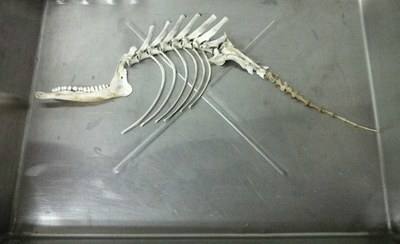 I combine animal bones into hybrid skeletons. 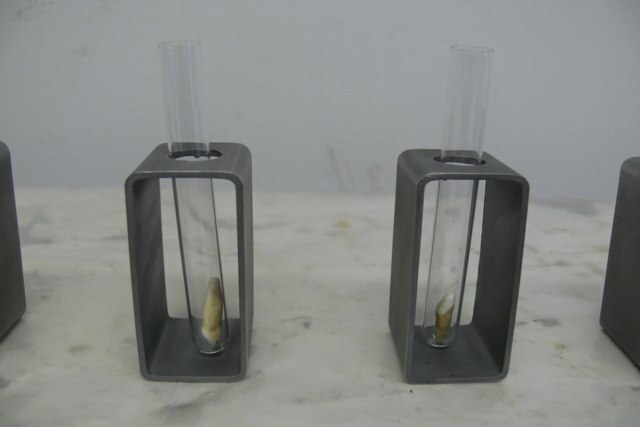 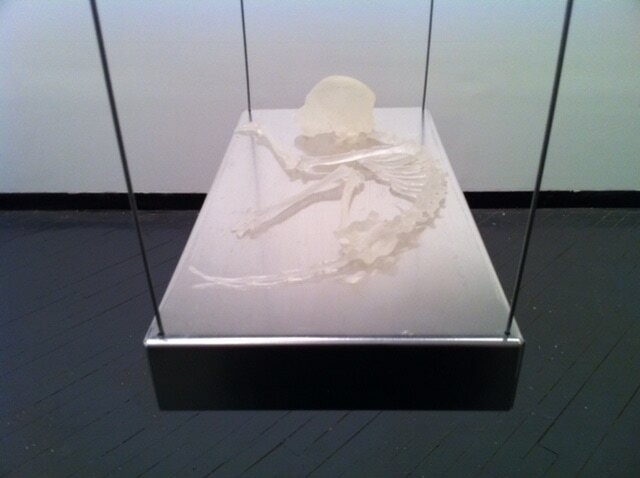 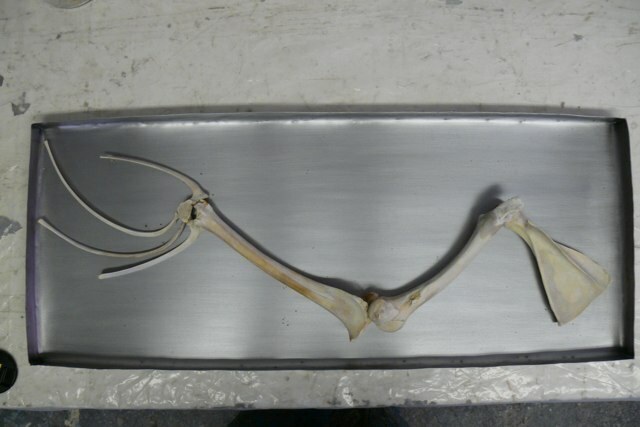 I cast each individual bone into glycerin soap and reconstruct the skeleton. 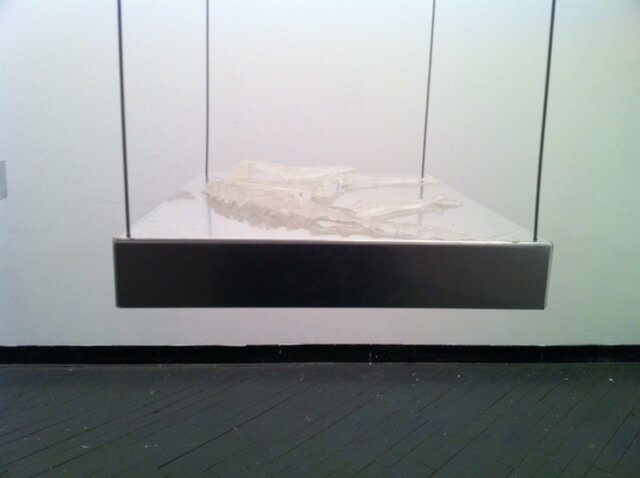 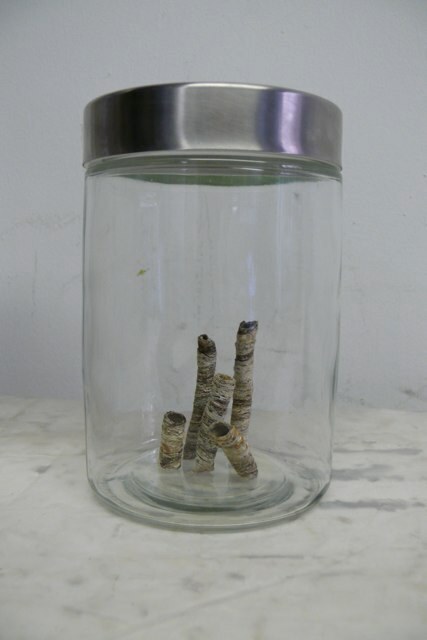 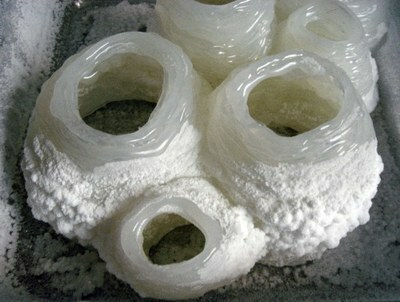 I visually communicate extinction and the dissolving of the natural world through the material of glycerin soap. 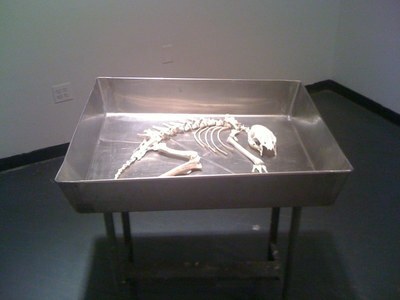 The hybrids represent the loss of biodiversity as well as the possibilities of evolution that may never exist. 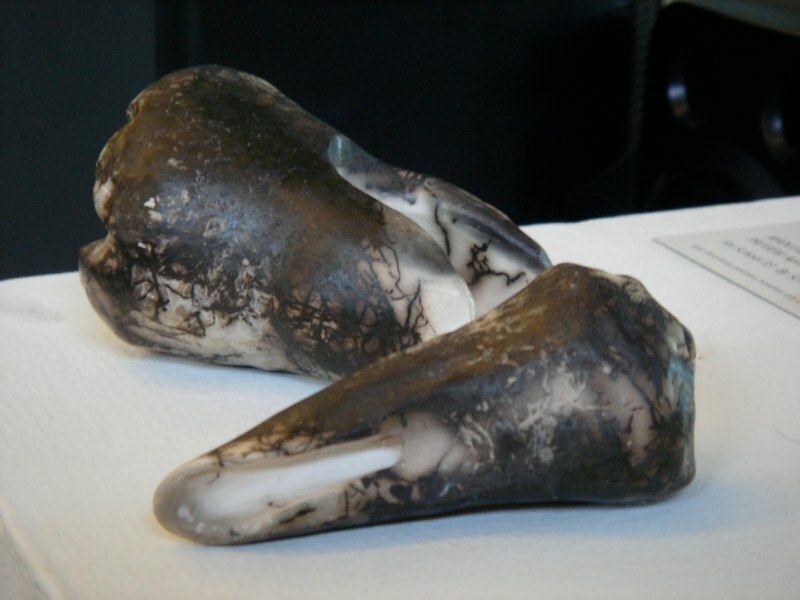 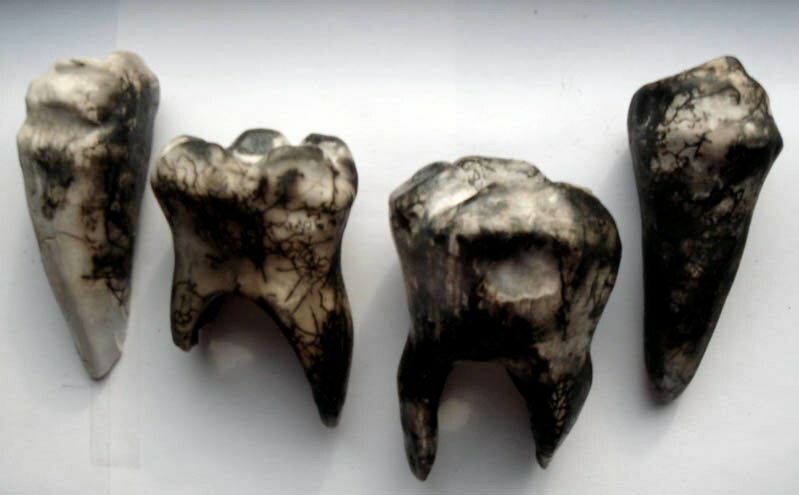 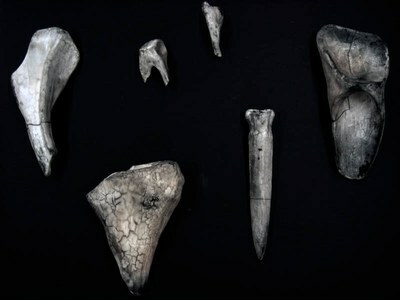 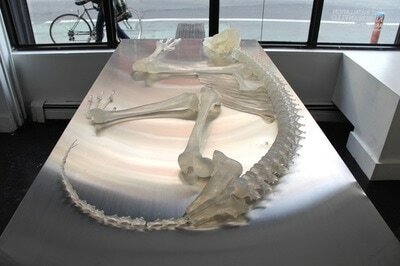 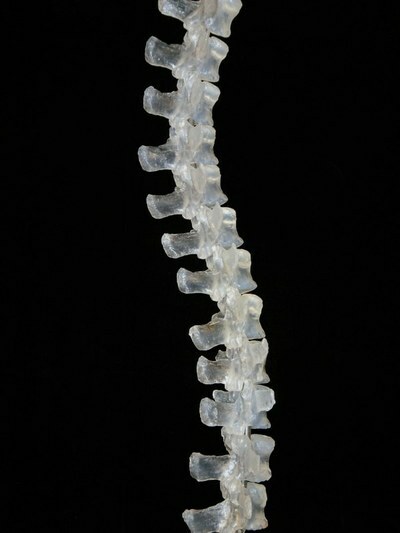 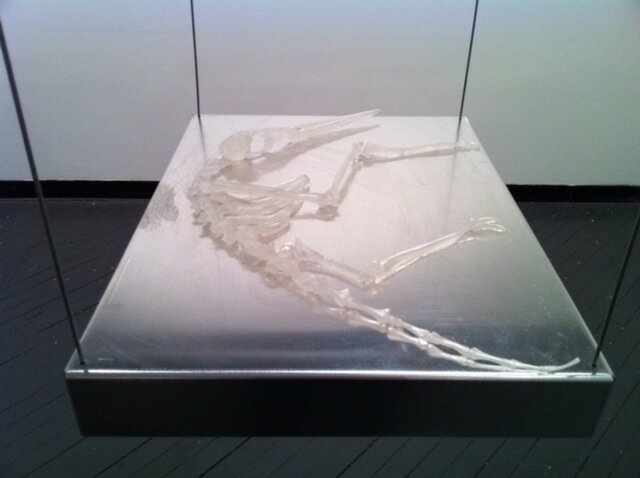 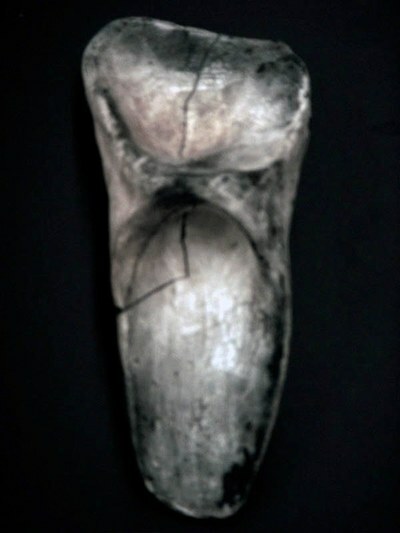 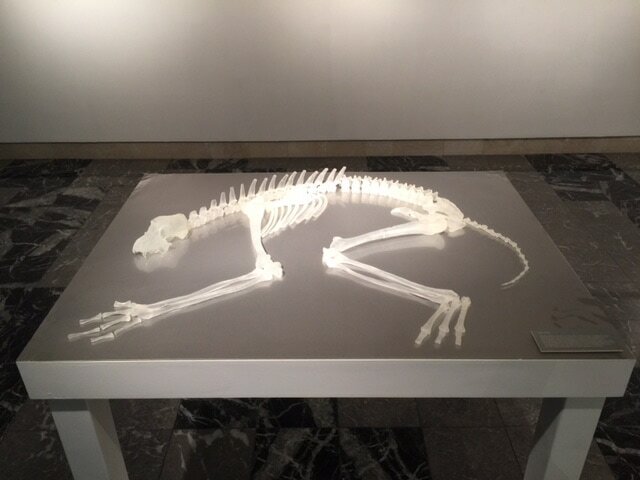 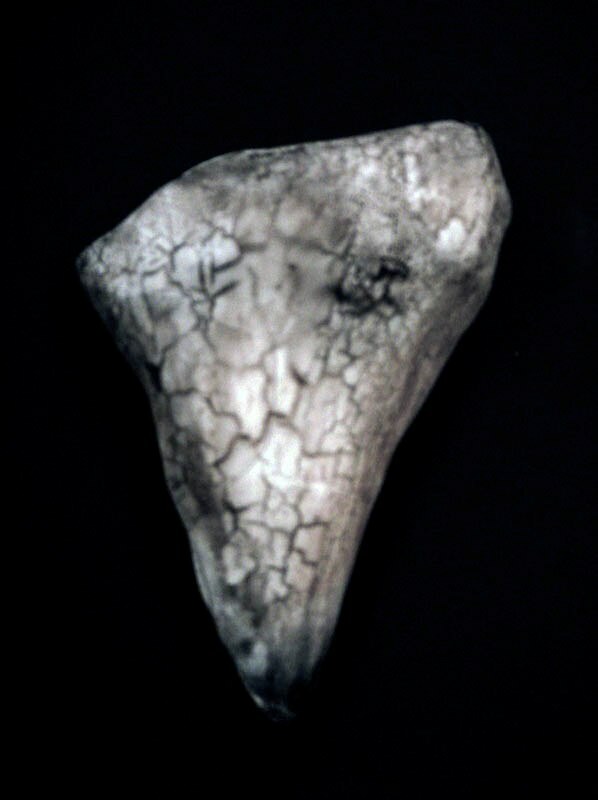 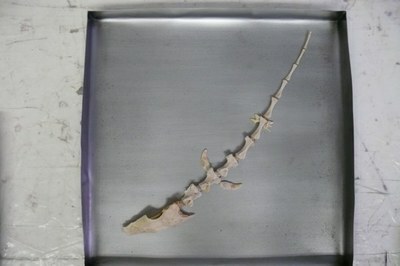 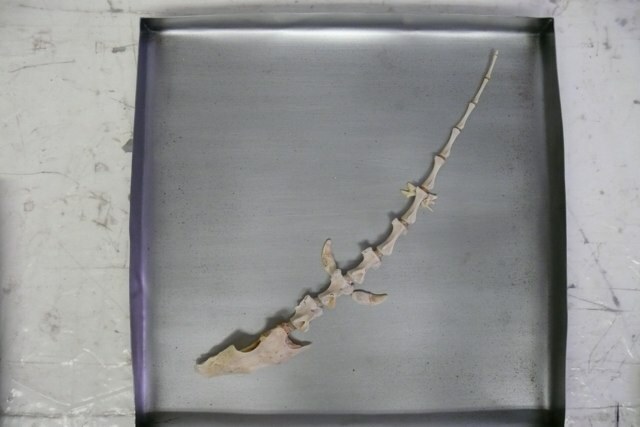 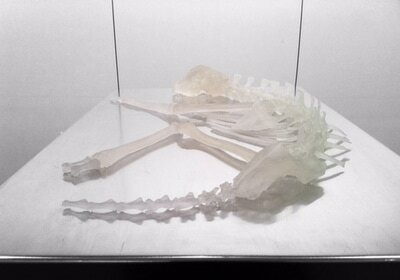 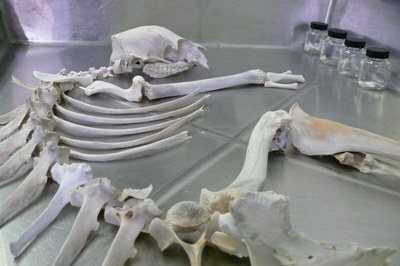 The following are experimental sculptures composed with animal remains. 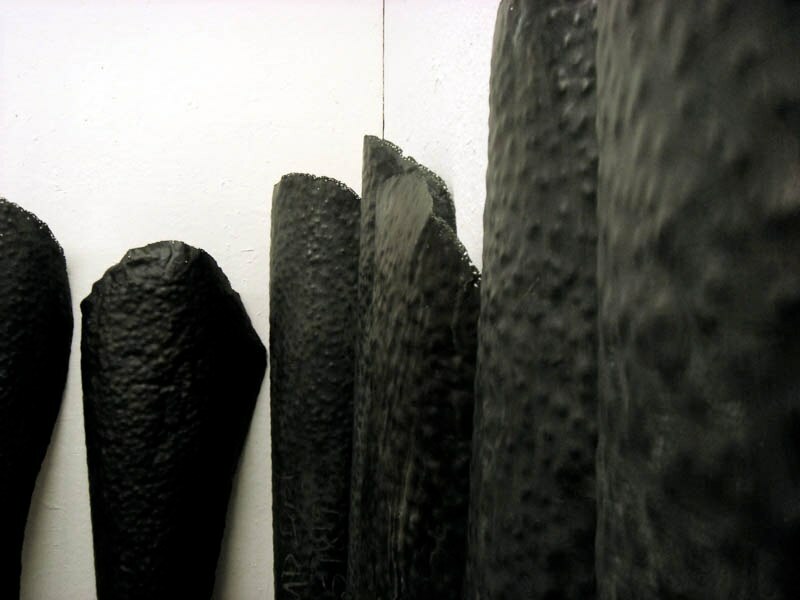 There is an underlying theme of extraction and confinement. 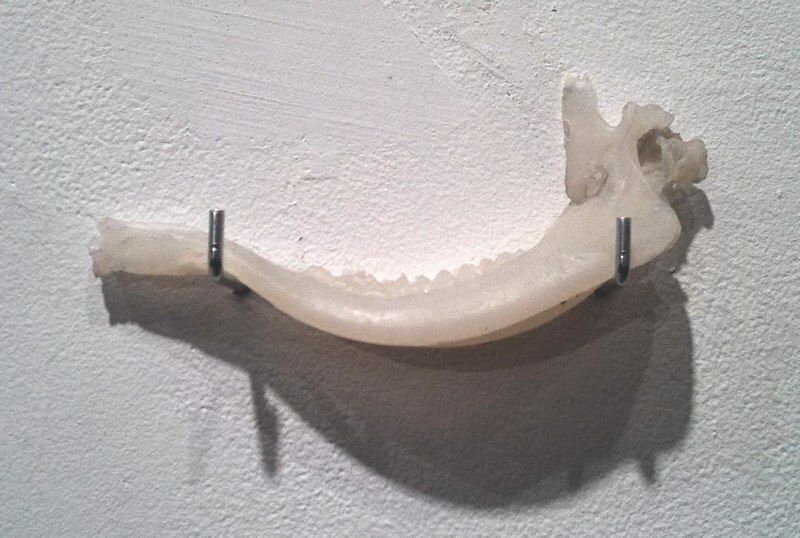 This operation involves experimenting with scientific and medical processes in relation to artistic process.